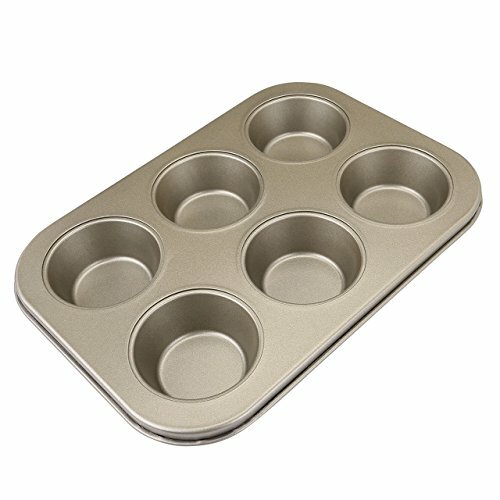 Pats pastry and dough effortlessly in to wells of mini muffin pans. 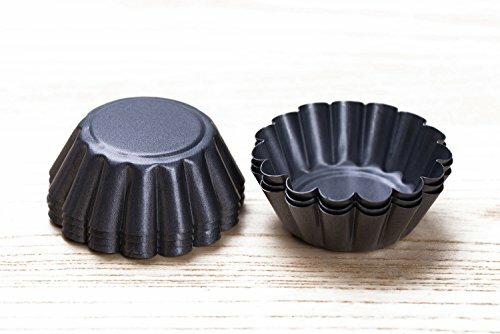 This mini Chiffon Cake Mold pan set is perfect for individual desserts/recipes. 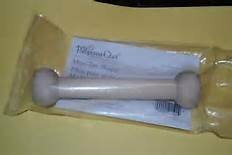 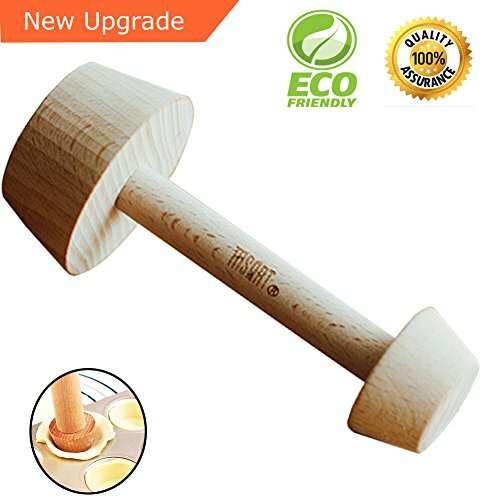 Removable base is nonstick for easy release. 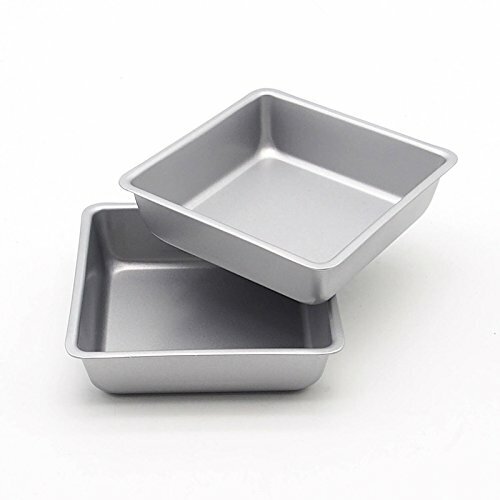 Dimensions are 2.36 by 1.57-inch. 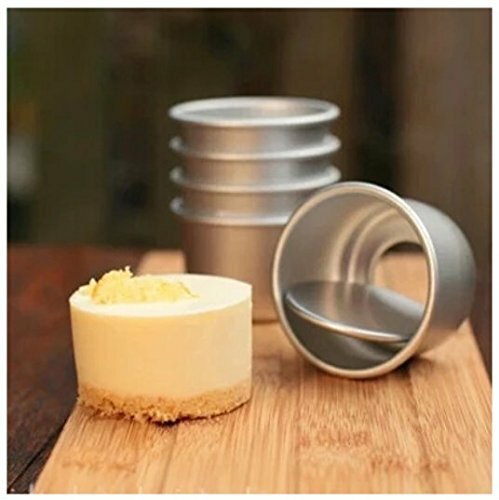 With Astra shop products your imagination is the limit to what fun desserts you can create. 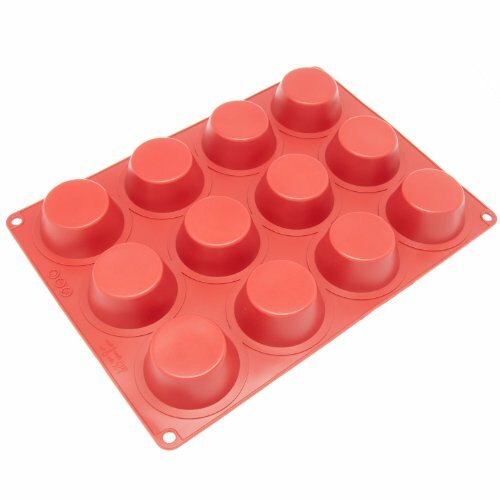 Bake a dozen individual mini tarts using this convenient Wilton non-stick mini tart pan. 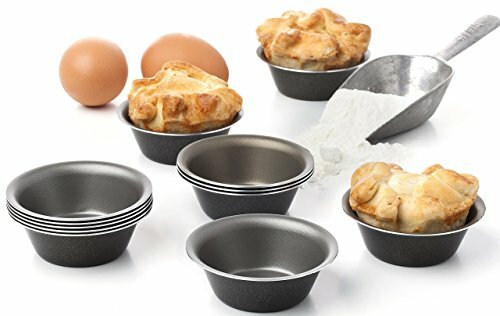 Non-stick for easy release and equally effortless cleanup, press dough into cavity to form the perfect pie crust. 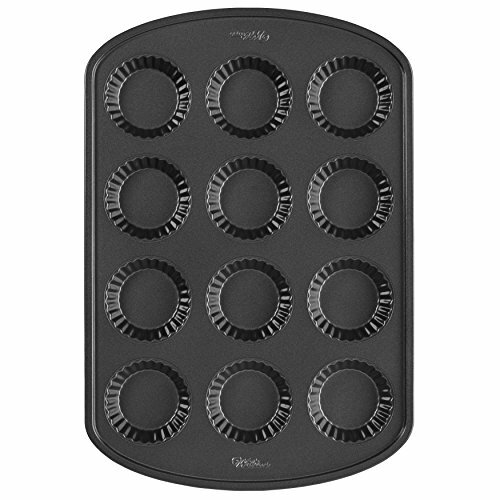 Make a variety of delicious pie fillings or from sweet to savory in this mini tart pan.